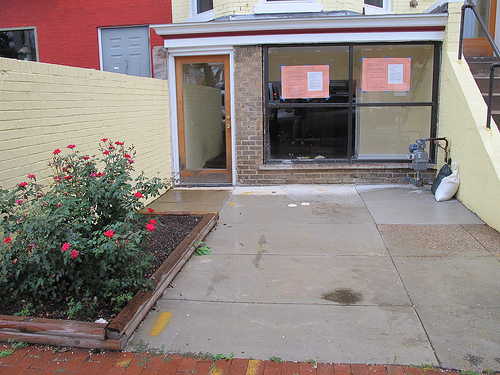 Back in May 2012 I shared some scuttlebutt that a Spanish tapas restaurant was coming to the vacant space in the yellow building next to Rustik at 1837 1st St, NW. Ed. 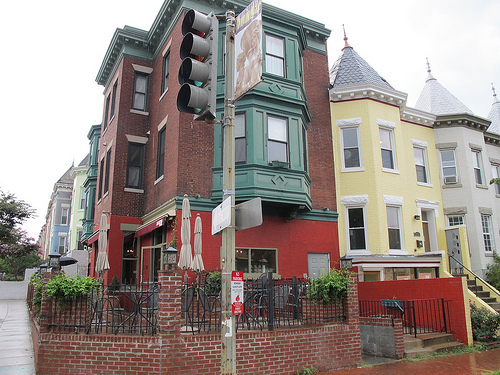 Note: Across the street, 1822 1st St, NW will become an Italian-influenced American restaurant. “Restaurant/bar serving Spanish tapas with a seating capacity for less than 50 patrons and a total load of less than 99. Requesting an Entertainment Endorsement for occasional small Spanish ensemble, acoustical trio and DJ.